Flash Art, the landmark contemporary art magazine founded by Giancarlo Politi and co-edited by Helena Kontova, is more dynamic and transgressive than ever. With each issue the magazine breaks new boundaries, featuring articles and interviews on new and emerging artists who will one day be the stars of the contemporary art market. 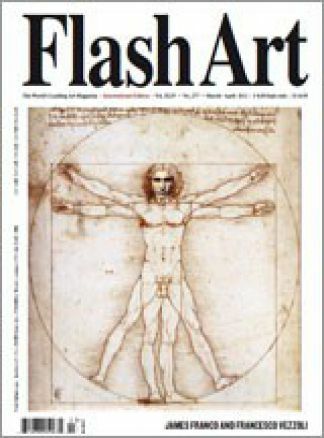 Anyone who wants to keep up-to-date with the contemporary art scene and be a timely interpreter of the market should subscribe to Flash Art. 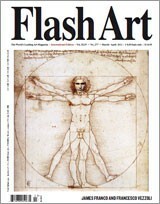 Our readers know that Flash Art is different from all other magazines, providing information that no one else can.